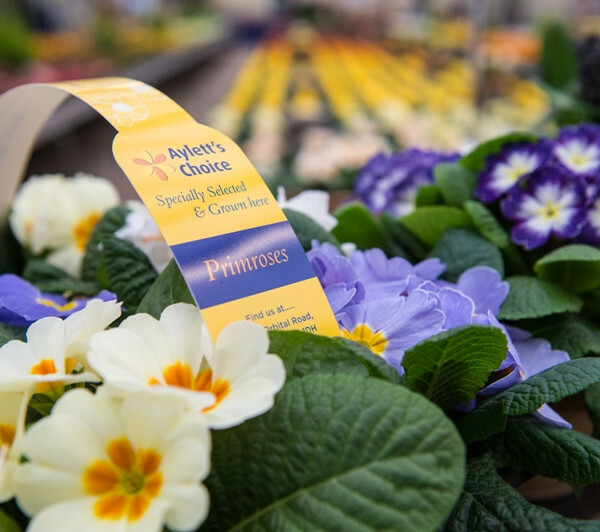 For instant colour why not pick up our home grown primrose packs today, striking colours and great value too! 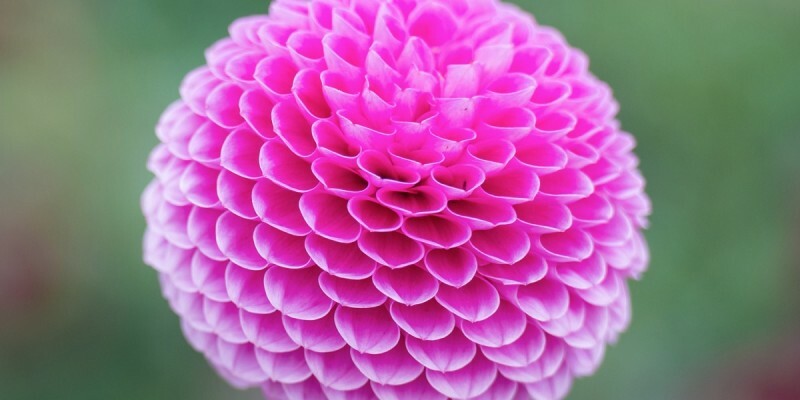 Are you passionate about customer service? Would you like to be part of a customer-focused business? 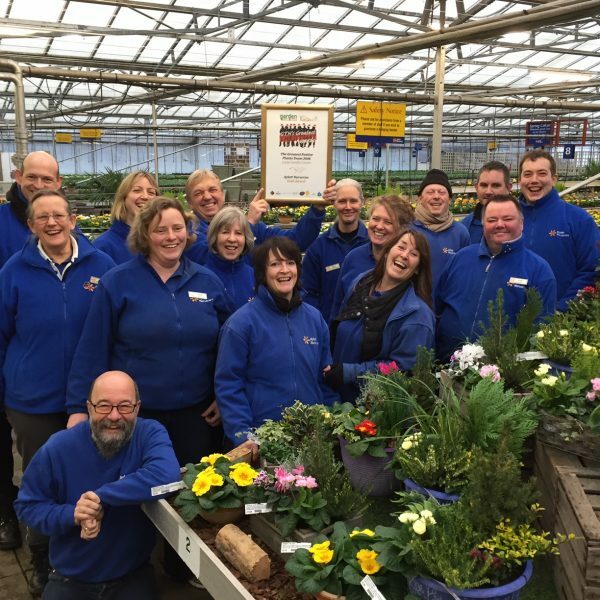 We are currently recruiting for various positions within the garden centre. please telephone the office at 01 727 822255 or use our Contact form here.